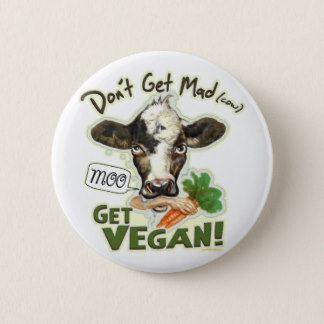 Whether you like to give presents for birthdays, anniversaries, festivals, other celebrations or for no particular reason; if the person you care about is vegan, there's a whole range of potential gifts out there. The list below shows a range of gifts that can be found in a local store, as well as, others that are only available online. Some of the businesses might sell a wider range than the category that I've highlighted it for. So please do browse the site and see what else they have in stock. 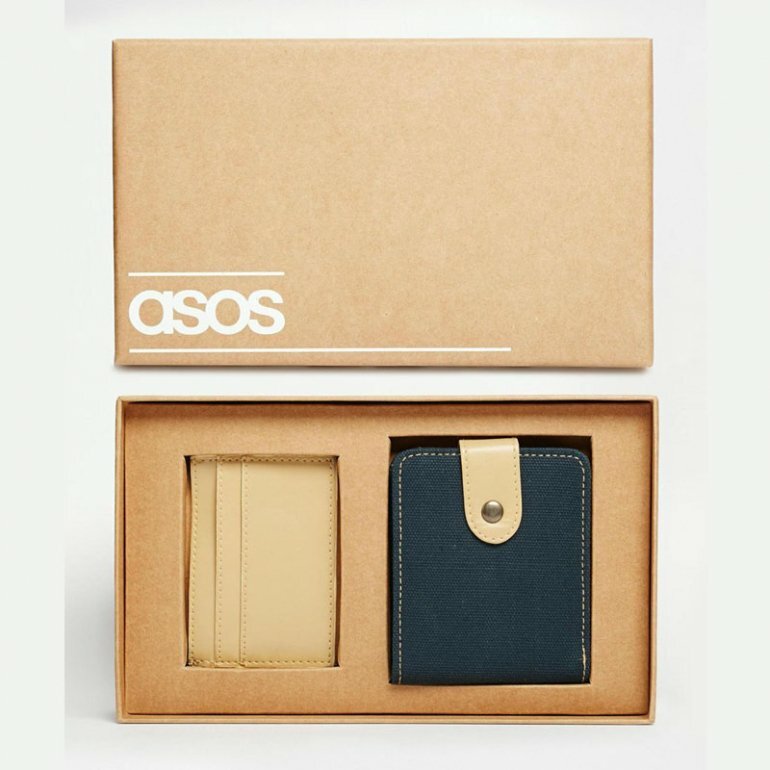 Lastly, many of the companies stock items for men, women and kids, so again, do have a gander on the rest of the site. Make your own collection of organic vegan skincare products or buy a pre-made collection from Heavenly Organics. Buy collections of handmade organic skincare from MuLondon. Here, you'll find a range of men's skincare products from Superdrug. Everything that the bearded man might need. All their items aren't vegan, so do check before you buy. Soaps, lotions, lip balms and products for men from Ollie and Max. Facial oils from Orchard View Naturals. Order nourishingly rich skincare that's free from all chemical nasties from Blissful Brown. I've written reviews about Heavenly Organics Skin Care, MuLondon, Orchard View Naturals and others here. 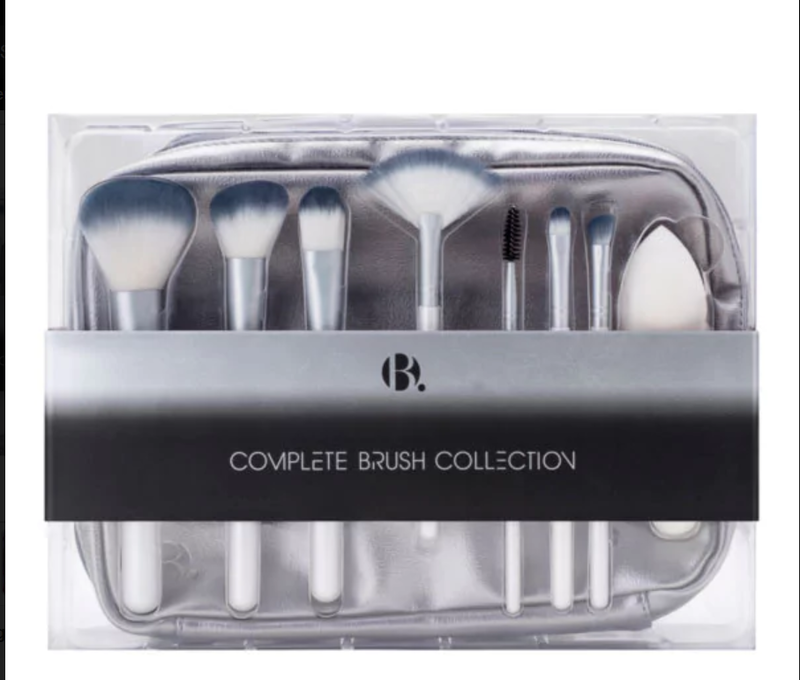 This set of makeup brushes was the result of a collaboration between Bathing Beauty and Caroline James. 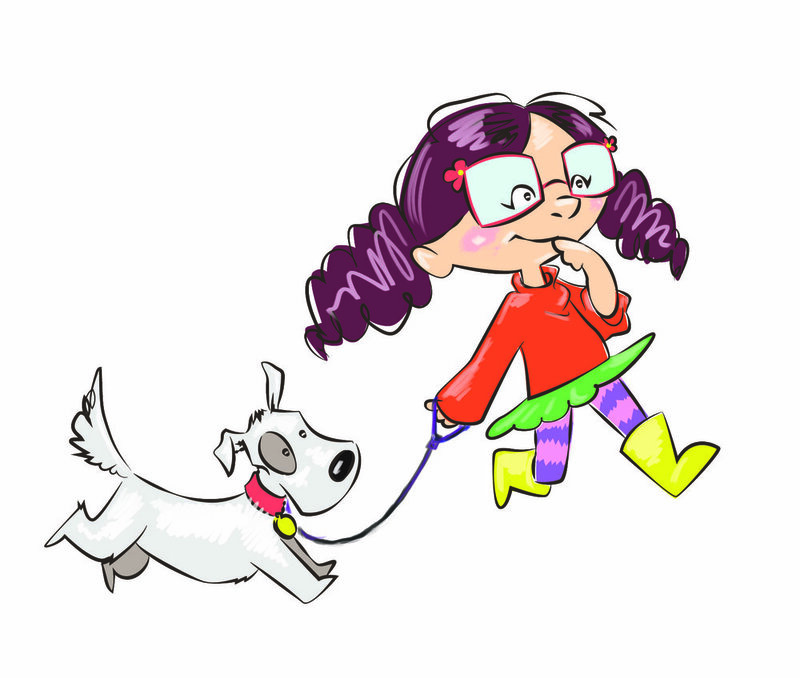 Here's another by Nanshy. And one more by B. is for Beautiful. Makeup, skincare and nailpolishes from B. is for Beautiful. Here you'll find reviews of items I've tried. All items (brushes, make-up, creams etc), sold by e.l.f. are vegan. Items I've reviewed. A range of vegan gift hampers by Pulsin. Hotel Chocolate have a variety of vegan chocolates available. 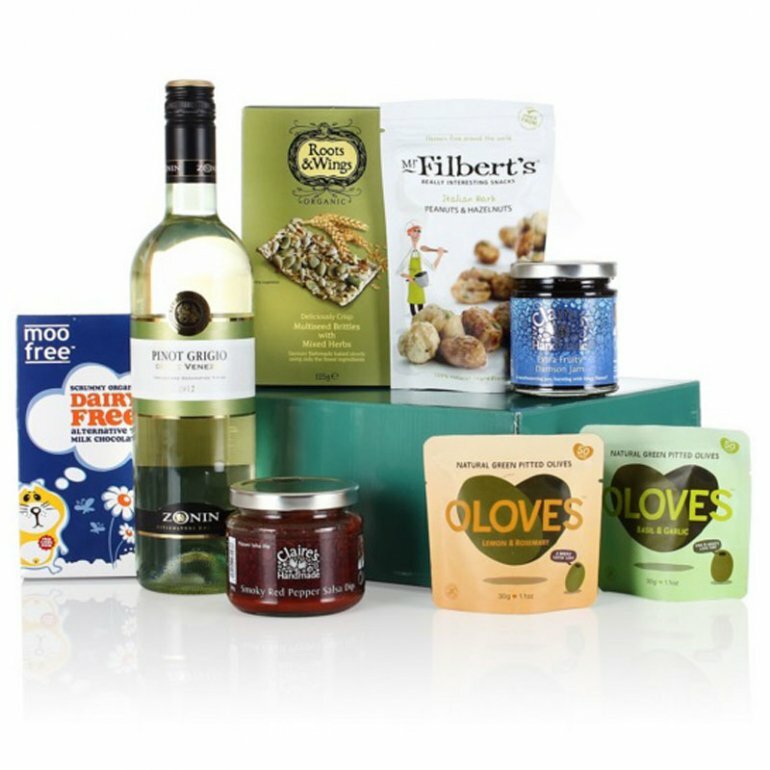 Plamil have a couple of hampers and their products are made in a nut-free environment. Faux gras is one of the items you'll find from The Regal Vegan. Get a treat box with a range of chocolates from Vegan Town. Send a Vegan Tuck Box. Buy chocolates in different shapes and sizes from Cocoa Libre. A box of handmade chocolates by Cocoafeliz. Various artisan spreads and butters from Nutural World. Gourmet bars of chocolate by Solkiki. Yumbles has lots of edible gifts. 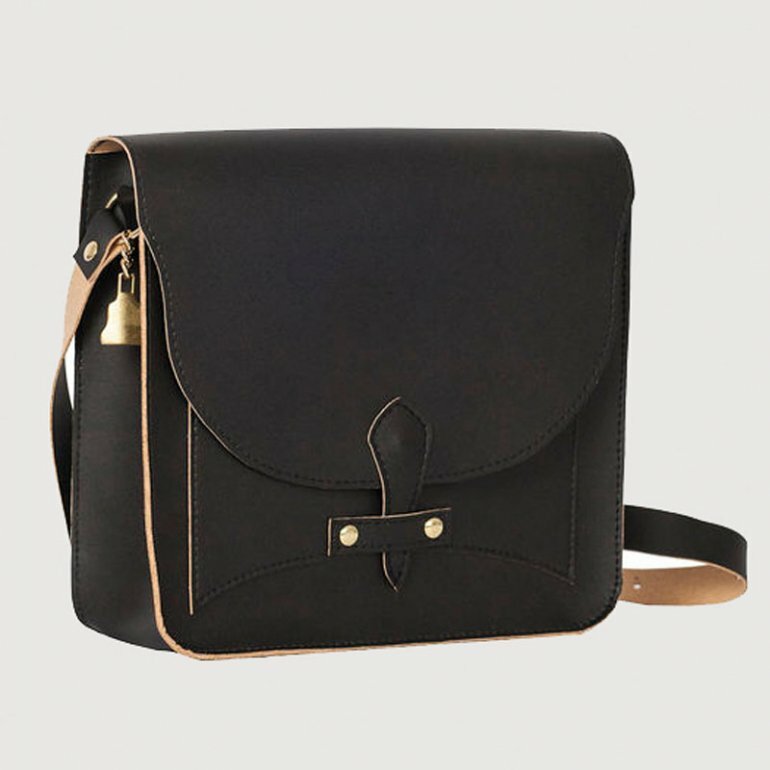 If you're after clothes or accessories visit Vegan Chic. 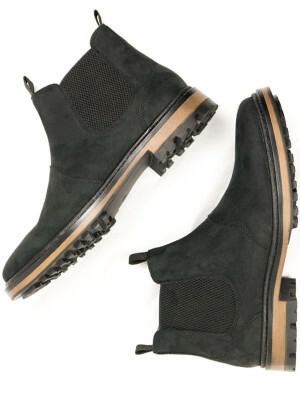 For men's and women's shoes, wallets and belts go to Will's Vegan Shoes. For t-shirts with bold and beautiful designs, check out clothing from True Icon. Compassionate Closet brings you shoes, accessories and more. For t-shirts, jumpers and bags visit Grape Cat. You'll find handmade jewellery at Compassionate Wares. 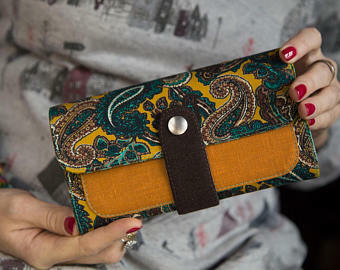 For key rings, makeup pouches and more go to solaWu. 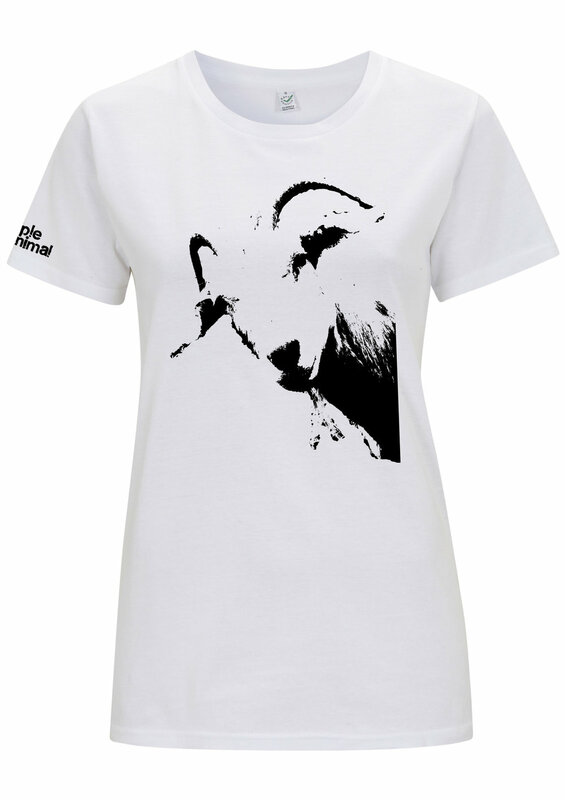 For animal and vegan-inspired designs on t-shirts and bags, visit Simple Animal. 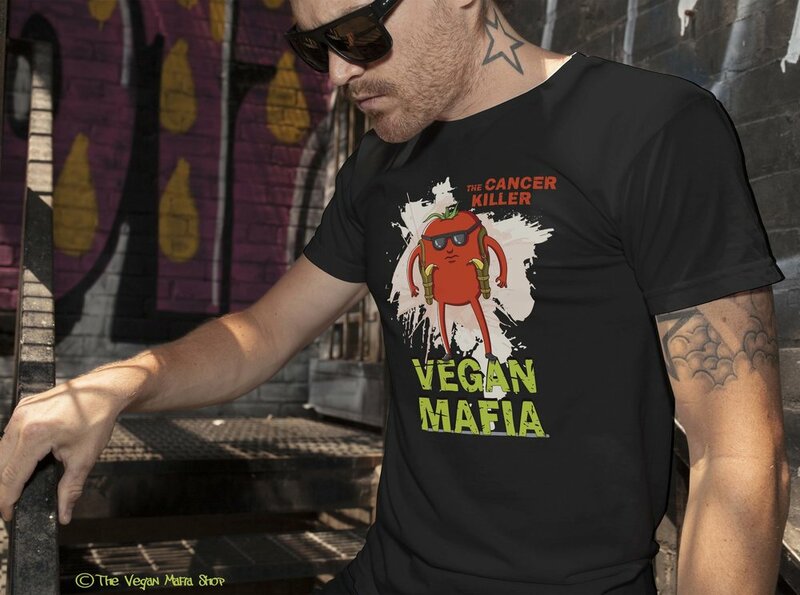 Compassion Co specialise in creating screen printed vegan apparel such as t shirts, sweat shirts, scarves and tank tops. For tees and tanks with a message go to Threads For Love. If you want t-shirts with personal vegan-minded prints, Bazaar De Lux is for you. 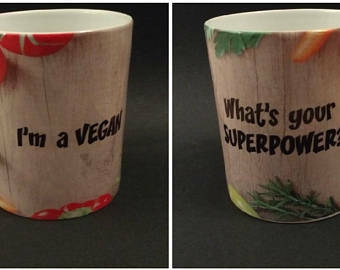 You'll find funny vegan gifts here. 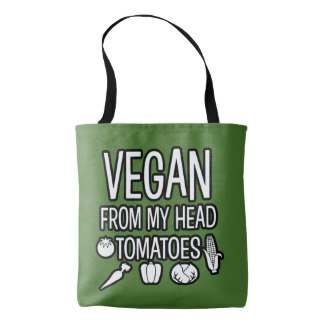 There's a range of vegan clothes and accessories on Etsy. Shop Vegan have a range of scents. You'll find some scents at A Perfume Organic's. For aftershaves and perfumes visit Dolma. Eden Perfumes is 100% vegan and not tested on animals. Gift a ticket to an event hosted by Fat Gay Vegan. 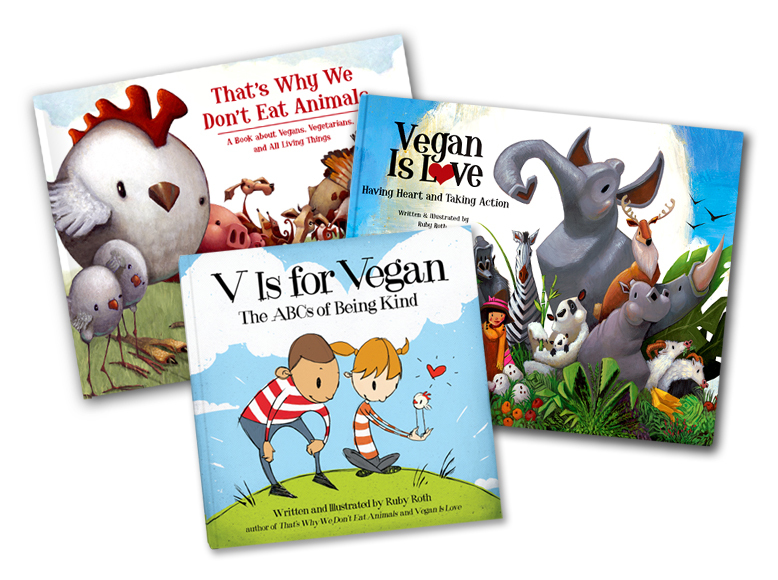 Vegan Publishers has everything that a vegan book worm needs. This picture book by Real Magic, inspiring children to love themselves and the planet. Find out about my recipe book - The way to a vegan's heart: Delicious recipes to help you eat well, cook quickly and feel content. 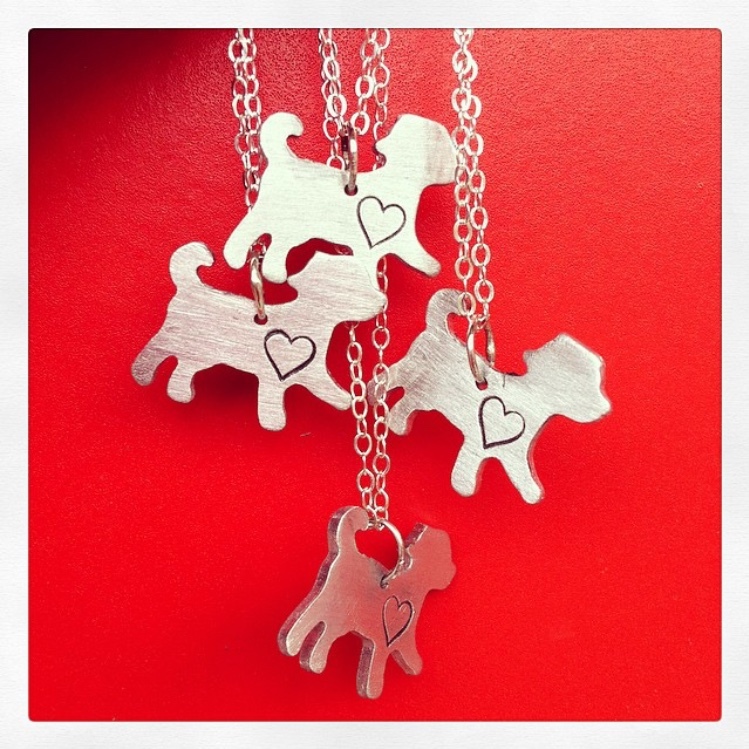 You'll find a large variety of gifts sold by Animal Aid. For handmade notebooks go to Beth Bee Books. Ethical Store sells a range of vegan gifts. Make your own tofu with The Tofu Box. 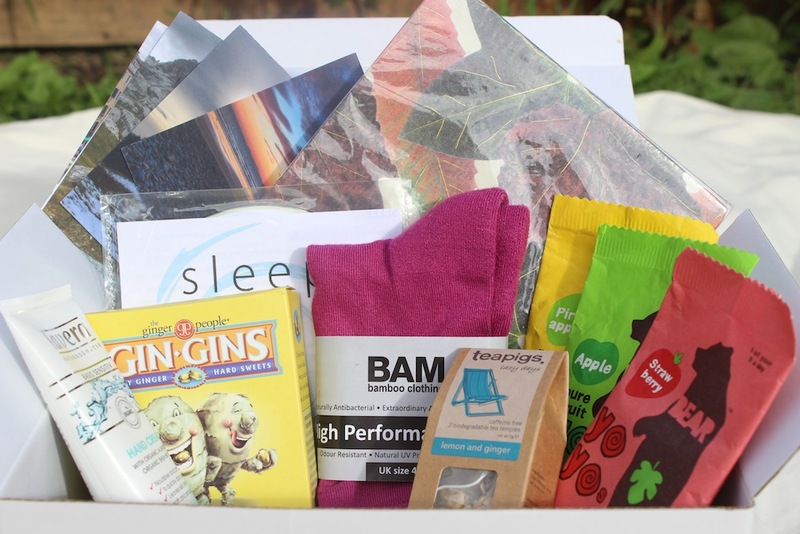 Healing Boxes offer bespoke gift boxes expressing support and comfort for people who are living with illness, going through a difficult time, caring for others and so on. 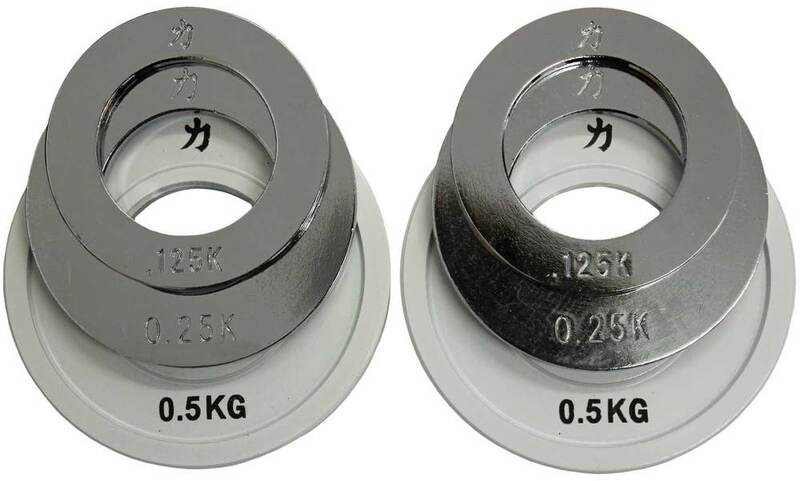 Soapnuts sell hypoallergenic laundry detergents, as well as, cosmetics for bath, hair and skincare. For hand-made home items, such as, decorations, gloves and brooches, visit Vegan Stitch. Visit Arbonne for good body health, skincare, haircare and more. The Strength Shop specialises in goods for strongmen and strongwomen. One to one coaching sessions with me, for new, existing and potential vegans.